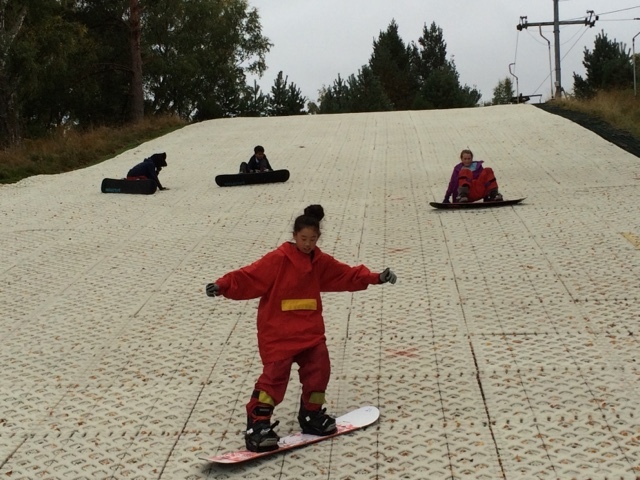 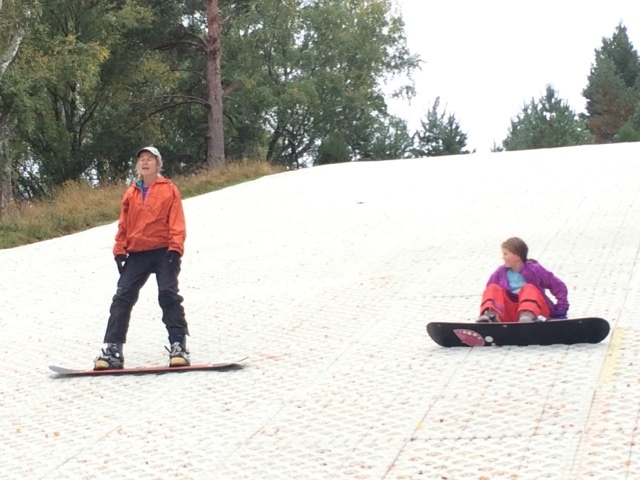 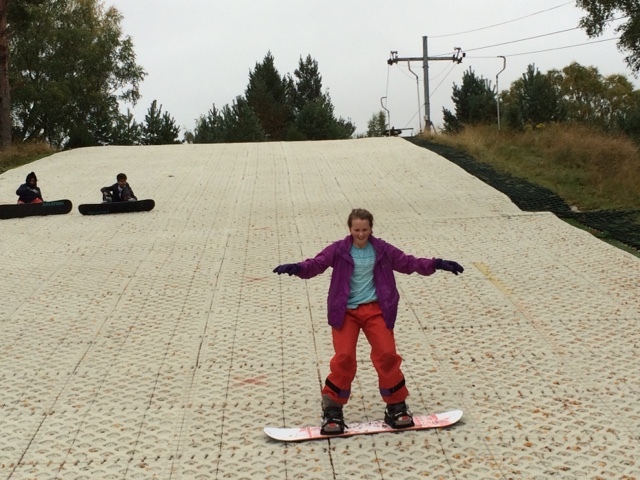 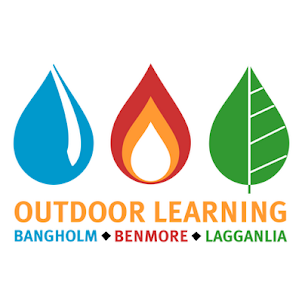 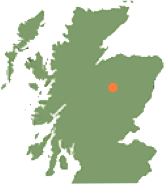 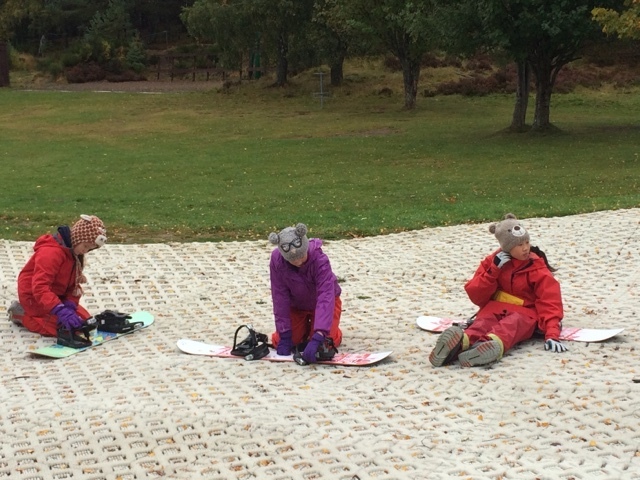 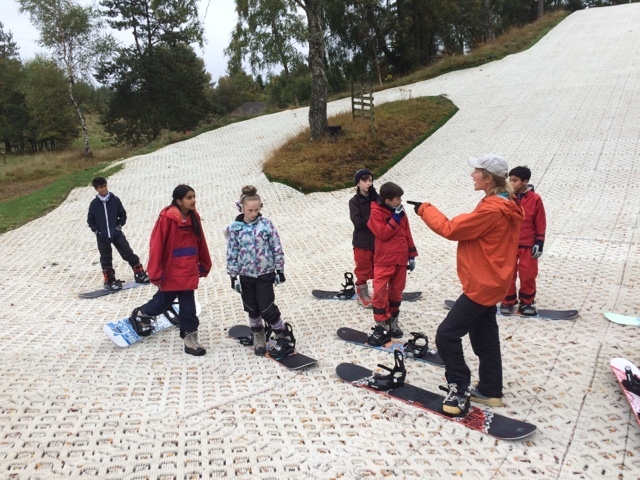 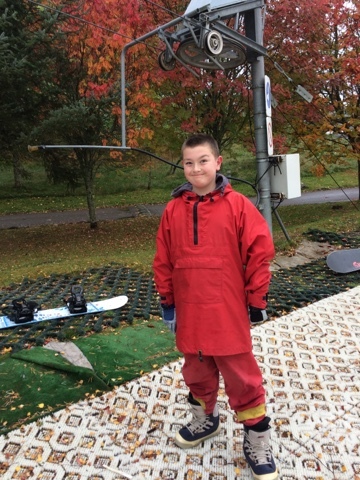 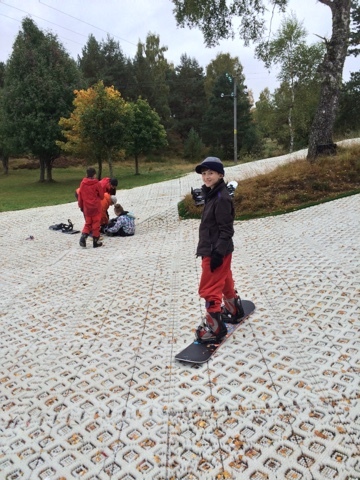 Sciennes P7 Lagganlia 2015: Snowboarding Skills! 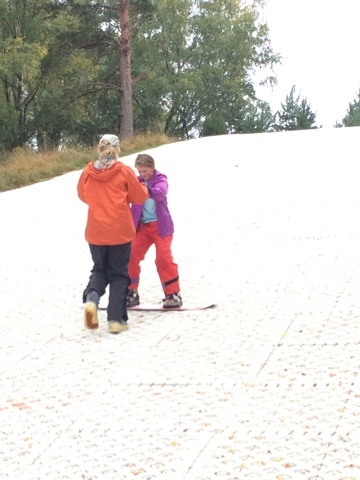 Fantastic afternoon enjoyed by Zoe's group on the slopes! 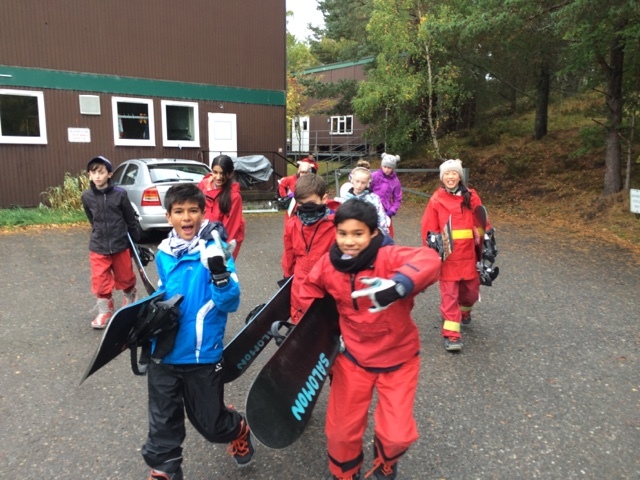 Brilliant team work and fantastic falls!